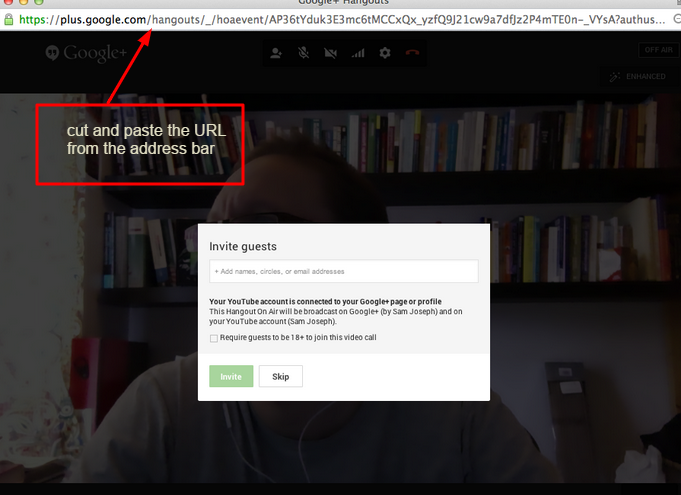 I have created a step by step guide on how to create an “on air” google hangout. Credit goes to Jason Tucker, whose article Create Google Hangouts quickly with these easy URLs, is where i got the meat of the information posted here. I just added a few extra steps to help further clarify things. I only tested this once so if it doesn’t work, hopefully I haven’t wasted too much of your time. 6-through Google+ or email lists, or however you contact people, share the above URL link. 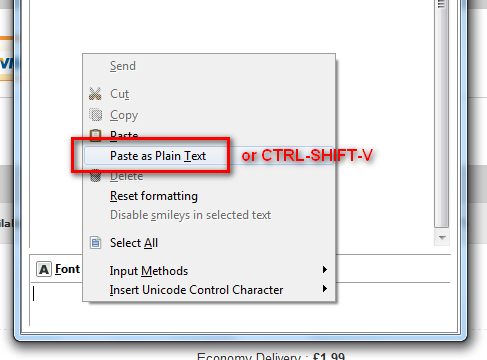 But when you go to paste the link, you want to use the “paste as plain text” option. Posted in Uncategorized and tagged Google+. Bookmark the permalink.